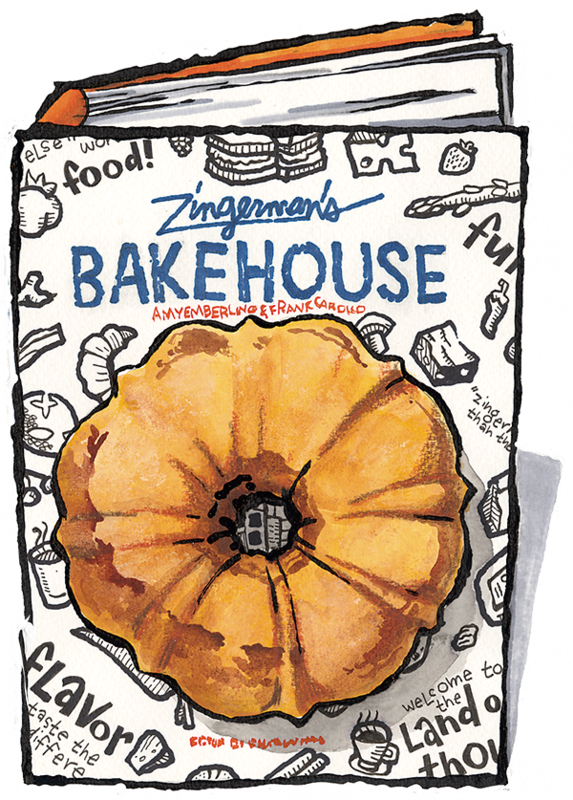 For us, Zingerman’s Bakehouse is much more than simply a place to bake. It’s a community of people working together in very intentional ways to make great food and people who enjoy the traditionally-made breads and pastries we create. We wrote this cookbook to celebrate that and bring the Bakehouse into your own homes by sharing recipes for our most popular items and a few of our personal favorites, too. Over the past year since our book’s release, we’ve had the pleasure of getting to know more of our community. We’ve loved traveling around the country and meeting you at book-signings, hearing your reactions to recipes in emails, and seeing what you’ve baked on social media (#zingbookbakers)—please keep it up.